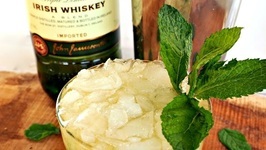 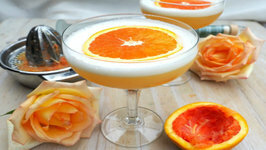 Just because the Holidays are over doesn't mean we can't still have fancy cocktails. 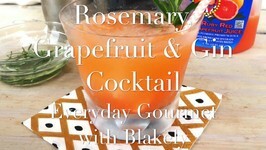 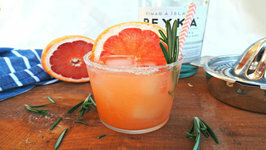 This recipe has a slight rosemary taste that pairs perfectly with the fresh squeezed clementine juice. 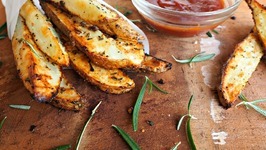 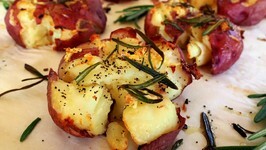 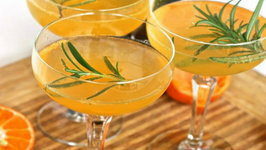 For rosemary simple syrup – In a small pan, add the sugar and water and place over high heat. 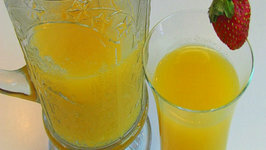 Keep stirring until the sugar is completely dissolved and turn it off. 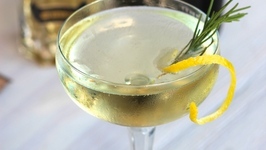 Add the fresh rosemary sprigs and let it steep until cool. 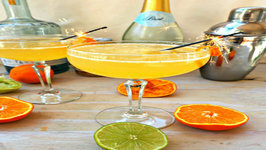 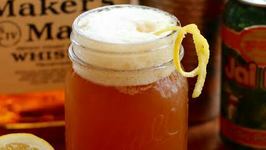 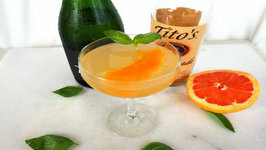 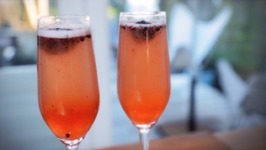 For the cocktail – In each champagne glass, add one tablespoon of the simple syrup, clementine juice, and top it off with cold champagne. 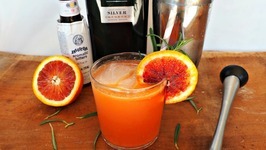 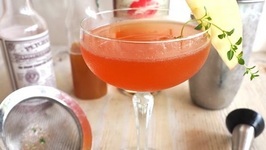 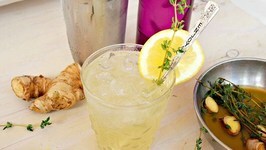 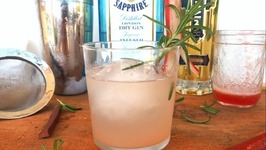 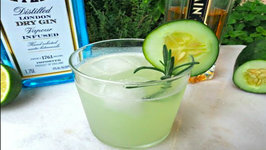 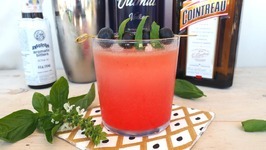 Garnish the drink with little rosemary sprig and serve.